All of these new AML approvals and the existing AML listings are approved for interface with the new Garmin Txi EIS retrofit system, as well as JPI, Aerospace Logic and Electronics International Engine and Fuel Instrument displays. CiES is also FAA approved as a retrofit in Garmin G1000, G2000 and Rochester Gauges round gauge equipped aircraft. The CiES patented fuel sender technology is a digital non-contact method designed exclusively for aircraft and the aircraft operating environment. CiES has gained the preeminent position in GA fuel quantity system knowledge and design. CiES is the vender of choice for many OEM aircraft programs and now the preferred supplier for most retrofit solutions. This group of new AML approvals illustrates the flexibility and safety of our superior non-contact technology. 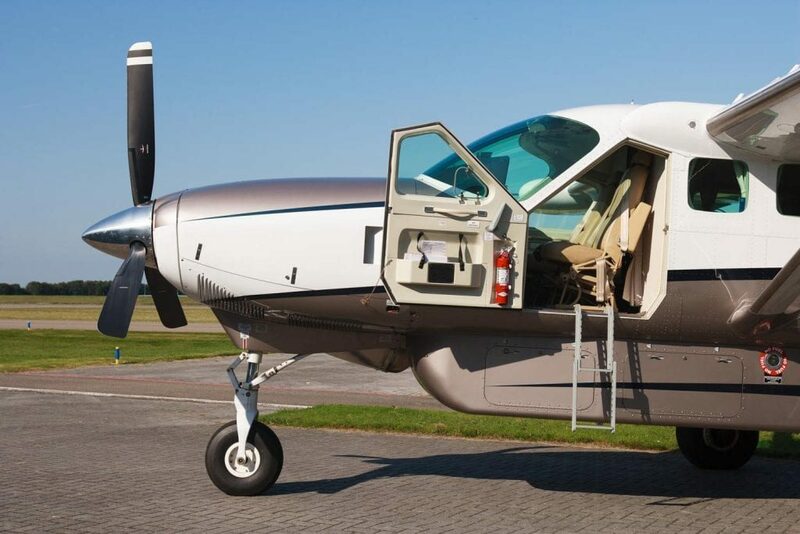 In replacing the capacitive systems on the later and larger Cessna Twins, the many benefits of CiES technology become evident. Our system carries an internal signal conditioner on each sender eliminating weight, complexity and picofarad fussiness of legacy capacitive fuel quantity systems and their separate fuel conditioner boxes. There is no need for an expensive Barfield Tester for diagnosis, the CiES fuel quantity system can be diagnosed with a simple Digital MultiMeter. Our non-contact design eliminates the certification concerns with lightning protection for the aircraft fuel tank, as the CiES design eliminates electronic components exposed to the fuel environment. This safety feature is important as the new Garmin Txi EIS system is approved only for Resistive and CiES digital senders, due to the lightning certification issues in legacy aircraft capacitive fuel quantity wiring and probes. CC284022 Series Fuel quantity senders have amassed over 890,000 hours of operation in OEM aircraft and have an outstanding record of a handful of in-service removals with over 24,000 senders fielded. CiES has the experience and capability to ensure that GA aircraft fuel quantity can and will be accurate in the general aviation aircraft of the future. The CiES digital fuel quantity system utilizes an advanced technology non-contact sensor system that allows repeatable, reliable and accurate measurement of fuel in the aircraft fuel tank. This patented sensor system allows fuel measurements down to a 100th of a gallon. The non-contact measurement method eliminates electrical contact with the fuel that is prevalent in resistive or capacitance systems. Eliminating electricity from the fuel tank is safer and insures a lifetime of trouble-free operation providing stable, consistent fuel level output.